It's no secret that I am the resident expert on most things drink oriented, and when it comes to whiskey stones, they are no exception. The idea behind whiskey stones is to add a gentle chill to your whiskey without overcooling or diluting the flavor with melting ice. 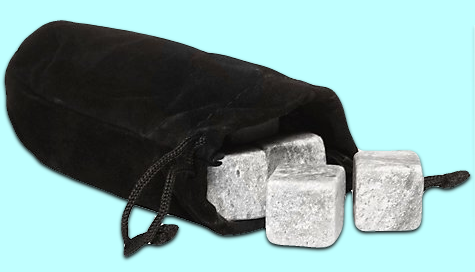 The concept behind whiskey rocks is simple and easy. Take some soapstone and cut it into 3/4 inch cubes, gently round the corners to make them less abrasive in your favorite whiskey glass. Place your stones in the freezer for a few hours until super cold. 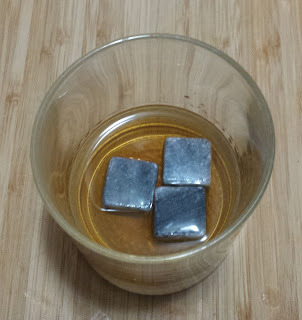 Remove 3 stones from the freezer and place them in aforementioned favorite whiskey glass. Pour a favorite whiskey into the glass until the stones are just covered. Wait a few moments for the stones to gently chill your whiskey before savoring. 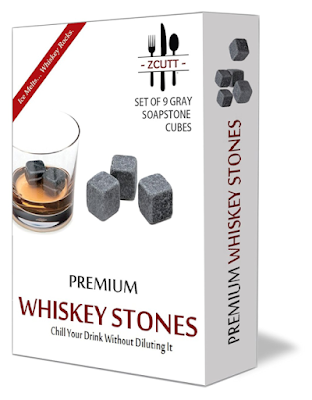 If you want to save time, or if your masonry skills are lacking you can skip step 1 and buy these ZCUTT Whiskey Stones instead. Whiskey stones have a few major advantages over ice cubes when it comes to whiskey, and white wine I have since discovered. 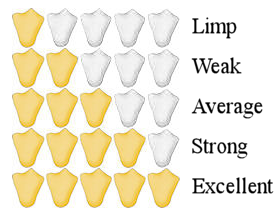 Ice cubes will chill your drink too much making it too cold to enjoy, since flavor profiles change with temperature. Whiskey becomes more boozy and less aromatic as it's temperature drops, removing the subtle character that you have paid extra for in a single malt scotch, or a small batch bourbon. Whiskey rocks do not drastically drop the temperature of the whiskey, instead they gently chill the drink and hold it at that temperature. 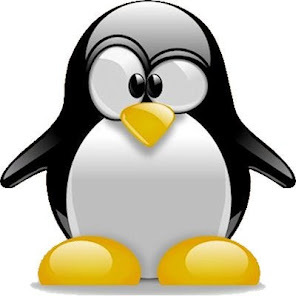 The other thing that ice does is it melts. As it cools it melts, as it melts it dilutes the drink. While this dilution may be welcomed in a potent Islay single malt scotch, a top end bourbon will taste totally different and certainly not as the master distiller intended. Enough of the education, how do these stones perform in practise? These stones got down to working temperature within 4 hours in my freezer. I decided to freeze them while inside the velvet bag which came with the stones, so that they didn't get lost among the pizza rolls and toaster strudels which were roaming wild in there. I started with 3 rocks in a standard whiskey tumbler, adding just enough Knob Creek Single Barrel to cover the rocks. I left the whiskey for 5 minutes, which was how long it took to set up the glass for a photo, before trying the whiskey. The rocks had certainly passed some of their chill onto the whiskey without closing up the flavors with cold or watering it down. The other difference I noticed using stones instead of ice cubes was that they did not slide towards my lips when taking a drink. 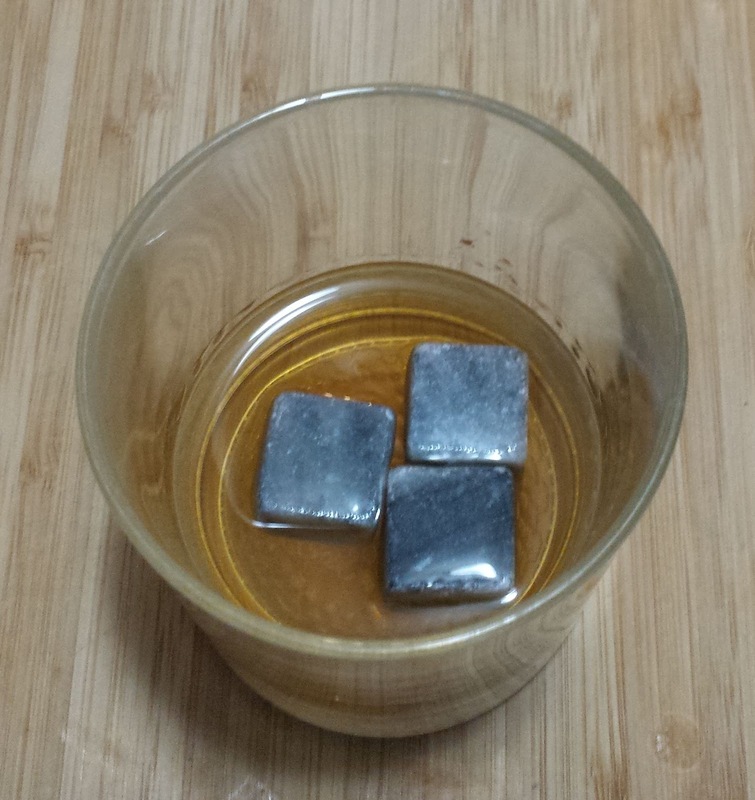 These whiskey rocks are not just for whiskey, but can substitute for ice cubes in any circumstance when avoiding melting cubes is a priority. For any drink, alcoholic or not, which has a subtle or temperature sensitive flavor, these are a must. Even though these rocks are 3/4 inch in all dimensions, I would avoid using them in kids drinks as they could potentially become a choking hazard or could result in dental damage. I have a nephew who likes to crunch the ice from his glass, and I had a vision of these stones winning a battle against his teeth if he tried crunching them. Overall, for the whiskey enthusiast, I would recommend keeping a velvet sack full of these rocks in your freezer for those times when they may come in useful.